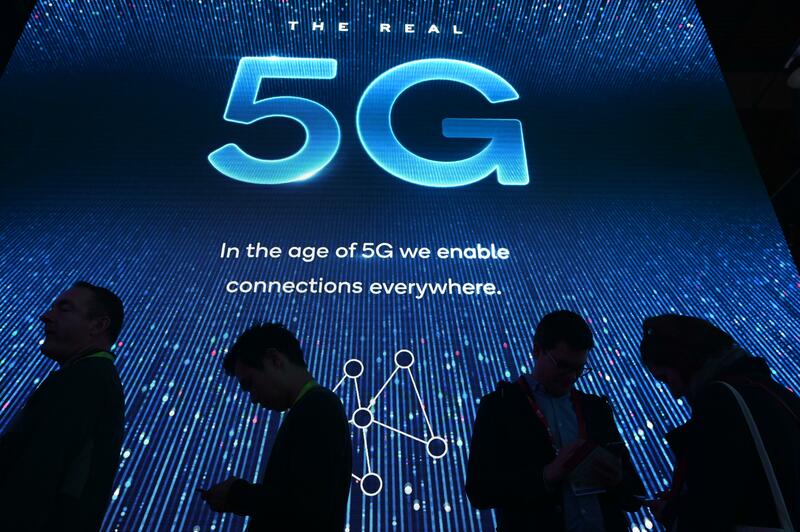 5G is on the horizon, and the ever-increasing buzz around what the next generation of connectivity could offer is heating up. With one of the industry’s largest trade shows – MWC19 Barcelona – approaching fast, operators and vendors from across the globe will be competing to demonstrate they are leading the race for 5G commercialization and are on the cusp of widespread rollout. Simply put, with so much marketing noise, mobile operators need to be seen as moving towards 5G to compete with their rivals. However, we’ve already seen debate in the United States, as T-Mobile and Verizon have fired shots at AT&T for claiming that a service branded as 5G is, in fact, just supercharged 4G. It’s unrealistic to expect all of the fantastical promises of 5G to be fulfilled overnight. Operators have already invested billions into building out their existing 2G, 3G and 4G networks, yet have failed to see significant returns. Equally, there are still large rural areas without sufficient wireless coverage, and both consumers and businesses in these rural areas deserve to be brought up to speed with city dwellers. This also requires attention and investment. In order to roll out 5G, the economics of the mobile industry have to change. That’s because the current layered approach of adding the next generation of mobile technology on top of the generation before it, and then having to maintain them all as silos is not cost-effective. Verizon, in its latest earning report, said it will increase capital spend on 5G by over $1 billion this year, but like many other operators, will need to find this capital through efficiencies in its 4G network. Operators need technology that will maximize the value of their existing network assets and give them the capital for a cost-effective migration to 5G. Today, 5G is primarily concerned with radio access network (RAN) technology – such as mobile base stations and radios – as industry specifications for the rest of the network are yet to be complete. Being first to market with 5G is, therefore, about how quickly and cost-effectively operators can introduce 5G radios into their networks and integrate them with legacy 2G, 3G and 4G infrastructure. The solution for mobile operators is to take lessons from the enterprise, which has seen significant advances from the use of software and virtualization, which offers more control, flexibility and cost-savings than traditional hardware. By virtualizing the RAN, service providers can reduce the cost of all generations of deployments, from 2G to 5G. They can then deliver 5G coverage by making deployments easy and affordable to install and maintain, while sustaining a high quality of service for customers. Traditionally, operators have often bought into hardware and software from a single provider, such as Huawei. We’re seeing in some areas rejection of Huawei technology is likely to benefit operators’ 5G roll-outs, enabling them to select a range of best in class solutions for their networks, rather than being tied into a single supplier. At TIP summit, Vodafone and Telefonica expressed the importance of disaggregating hardware and software to make RAN open, easy and cost effective to deploy and maintain. Both operators also highlighted the necessity of software-based network solutions being able to support all generations of mobile connectivity. It’s only when operators have successfully reduced the running cost of today’s networks, and have deployed connectivity basic 3G and 4G universally, that we can expect to see significant 5G investments come to the fore. By putting software at the heart of the network, operators can unify all generations of connectivity under the same umbrella and eliminate the need to spend millions of dollars on new equipment and infrastructure upgrades. Operators that take this approach will be in a strong position to win the race for early 5G commercialization. Those that don’t, will struggle to survive. Steve Papa is CEO and founder of Parallel Wireless.